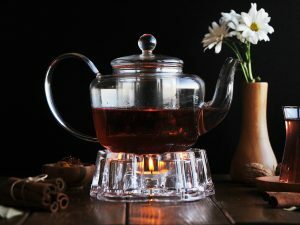 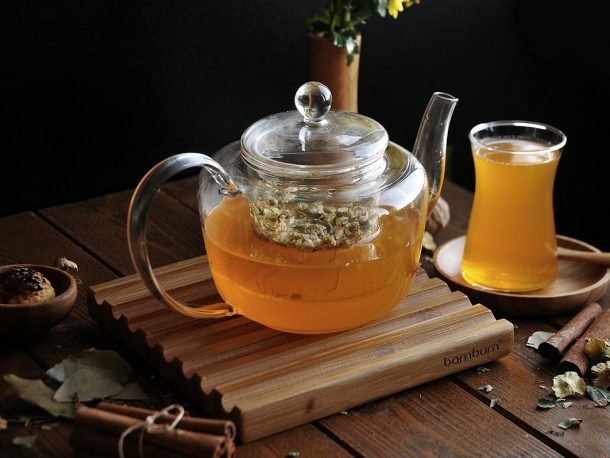 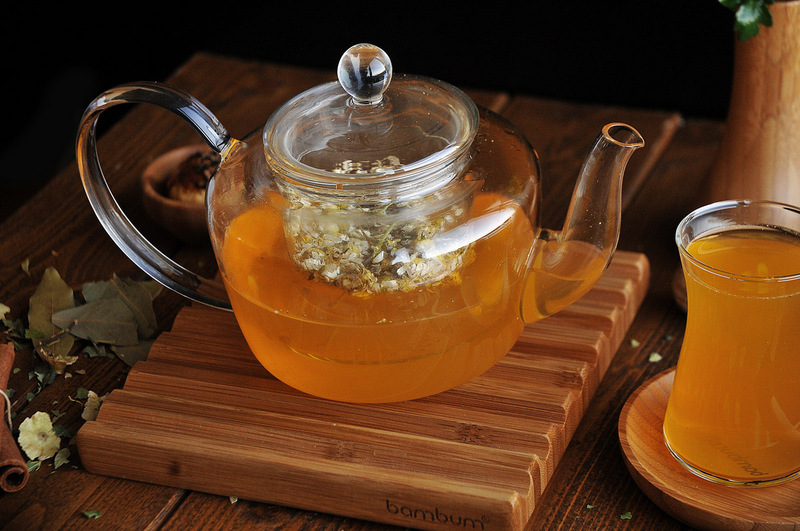 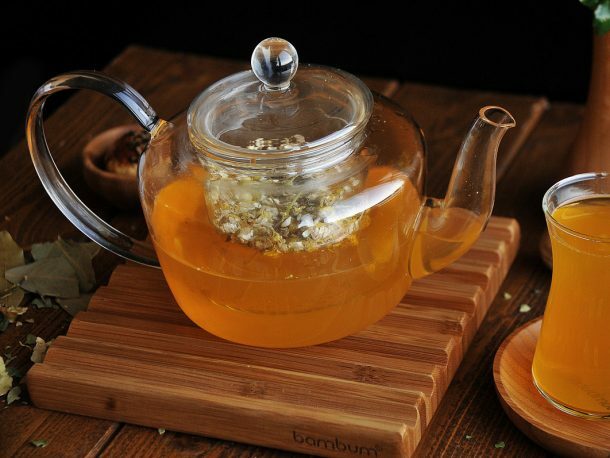 Taşev Folium Glass Teapot is designed for your health and pleasure. 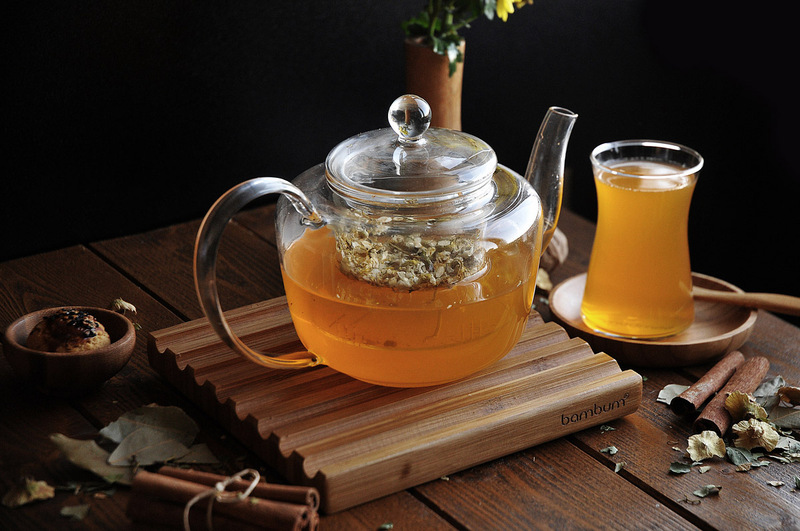 If you wish, you can also use the Folium, which is made of borosilicate glass, on the fire and infuse your herbal tea. 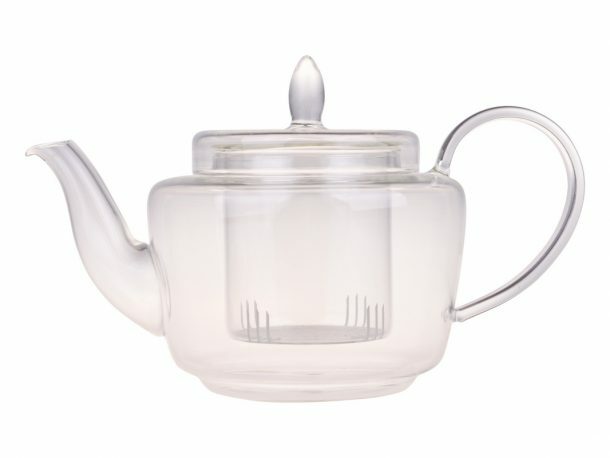 You put the tea in the glass filter, let it boil. 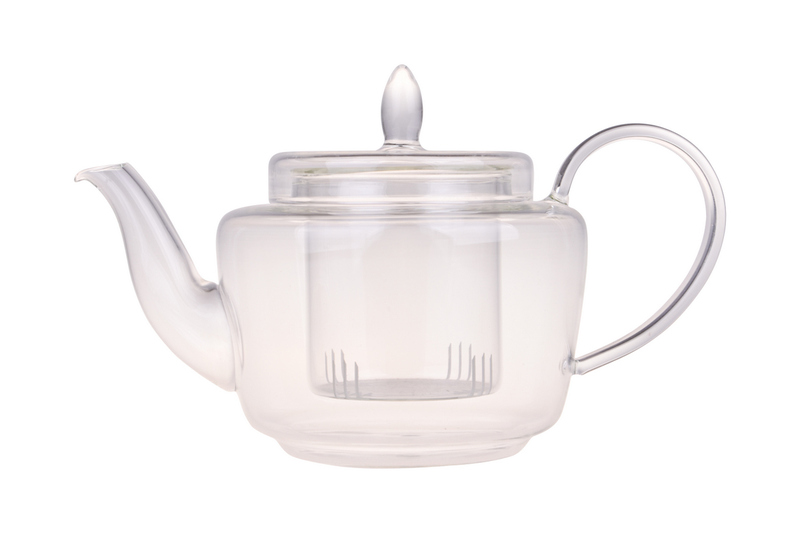 Folium will be a stylish and healthy helper for your breakfast tables and your evening teas. 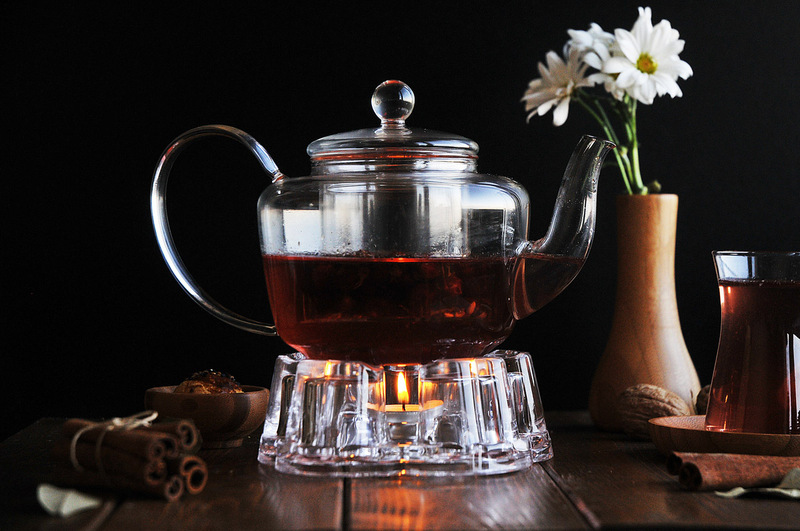 Join our mail list to stay informed!